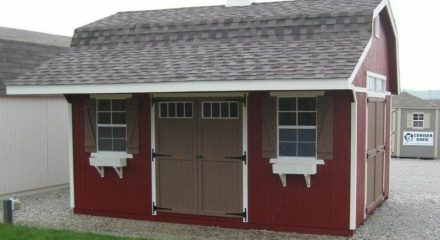 The Little Cottage Company takes pride in their work; striving for quality, service and innovation. 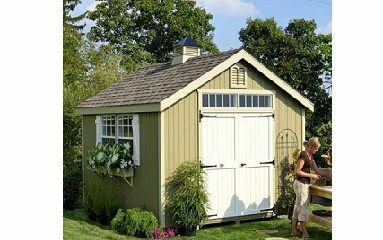 When you are thinking of buying a shed, it can be for a wide range of reasons and uses. 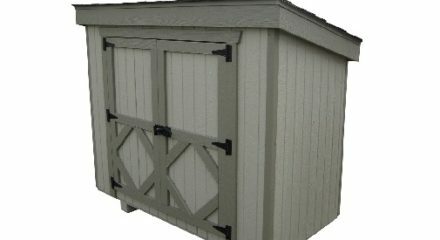 Little Cottage Company has a Value Series, Classic Series, and Colonial Series covering all uses and all budgets. 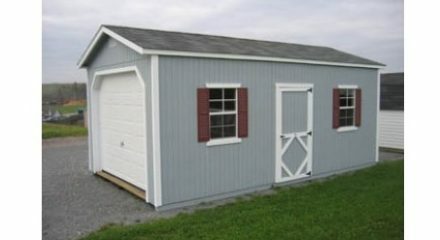 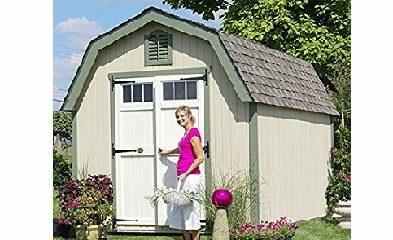 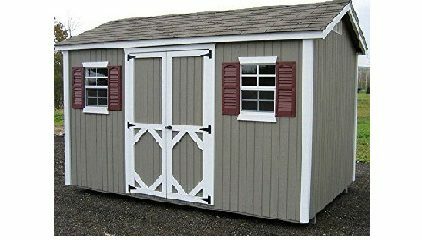 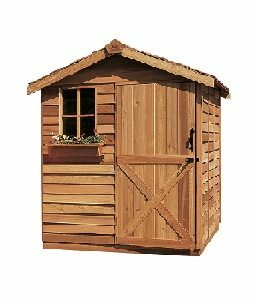 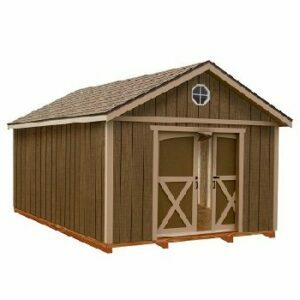 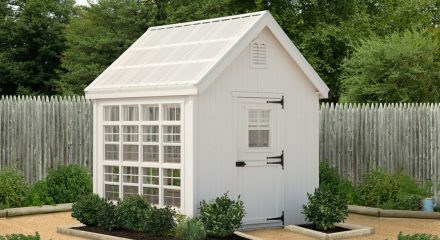 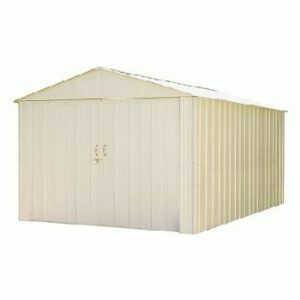 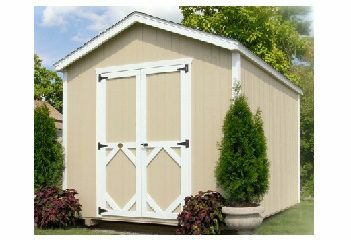 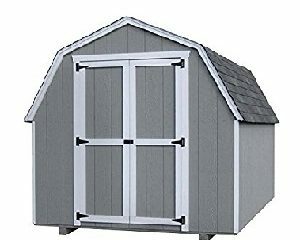 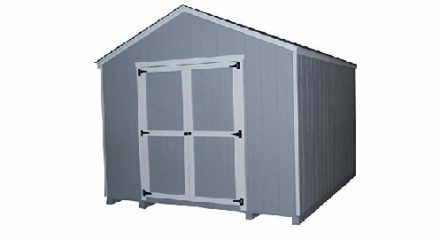 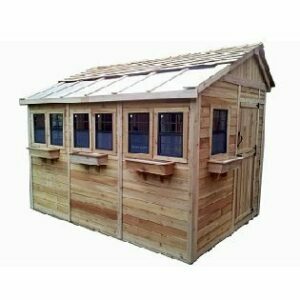 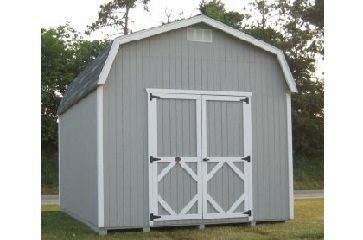 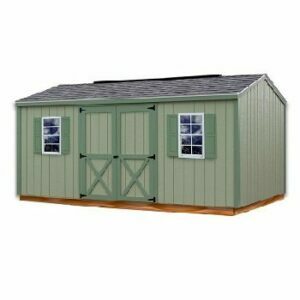 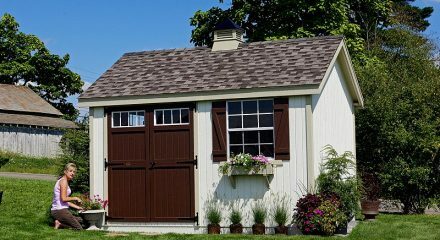 The Value Series has basic features, the Classic Series had standard features and the Colonial Series has more ornate features – we have a shed that is just right for you.